Peter and Li became cousins by virtue of having the same manufacturer, despite their costumes placing them at opposite ends of the Earth. (That’s a silly phrase: The Earth is a sphere, so it has no ends.) It didn’t take long for me to realize that I had no actual place for them in the rotation other than to fill in for otherwise-overexposed main cast members. Peter’s arrival was also the first sign of the cast starting to get out of hand. 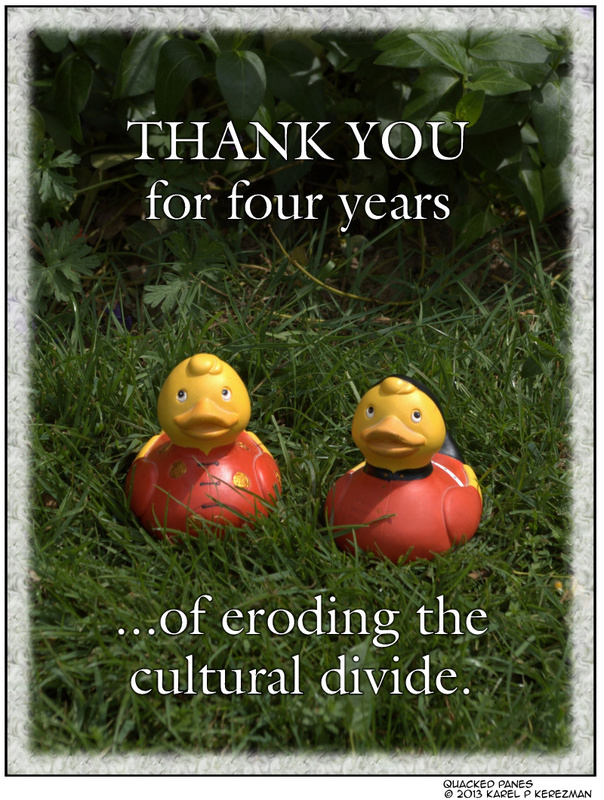 Not that this stopped me from continuing to add ducks, of course.